Grumpy Cat Smiles!!! This is a news to those who knows her! Tardar Sauce, known by her Internet moniker “Grumpy Cat”, is a famous cat known for her grumpy facial expression. 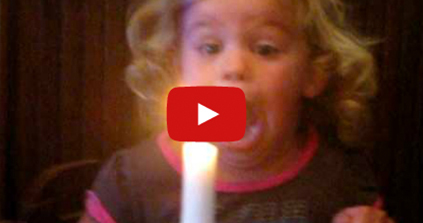 She is always frowning until now… her smiling video is PRICELESS! I feel happy seeing her smile. I know those who knows her are also happy for this news too! I believe that when an animal smiles, they are truly and genuinely happy. It make sme happy knowing that she is happy. 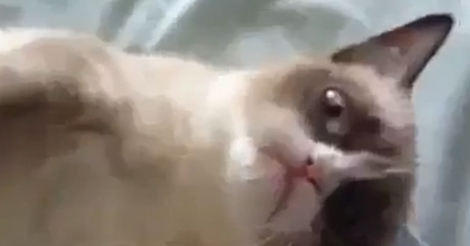 Watch the video to see the Grumpy Cat Smiles! She’ll get it… I just know she will!